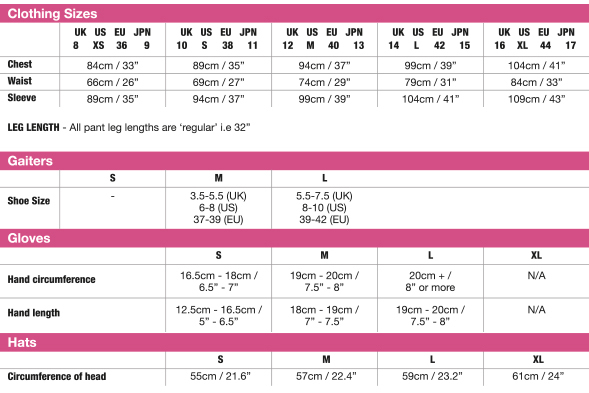 (18cm - 19cm) 8" - 8.5"
(20cm - 21.5cm) 9" - 9.5"
55cm / 21.5" 57cm / 22.4" 59cm / 23.2" 61cm / 24"
The following specifications are to be used as a sizing guide for Lowe Alpine apparel. 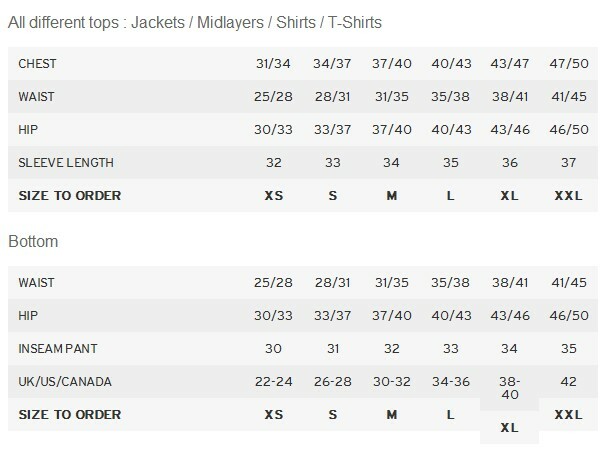 The measurements given are actual body measurements. 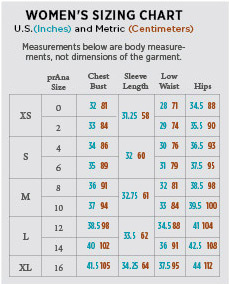 Garment measurements vary according to the style, fit, fabric and function. 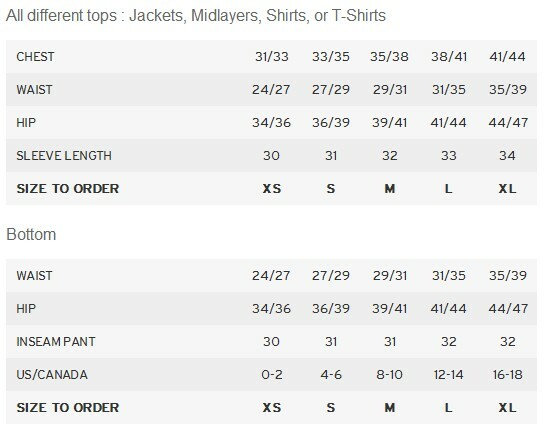 Scroll down for Womens sizes. 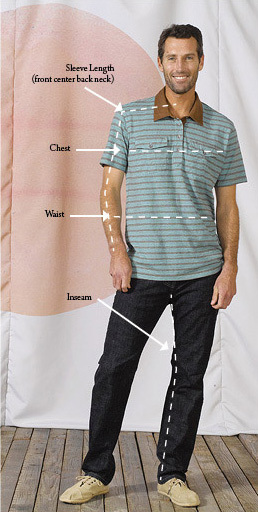 Measure around the fullest part of your chest with a cloth measuring tape. 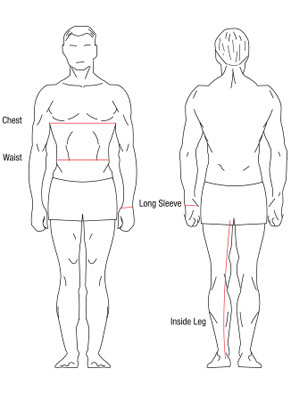 Arms should be relaxed by your side and breath expelled from lungs. 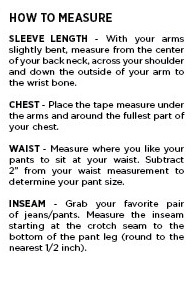 Using a cloth measuring tape, measure around the narrowest part of your torso, between your rib cage and navel. Arms should be relaxe dby your side and breath expelled from lungs. 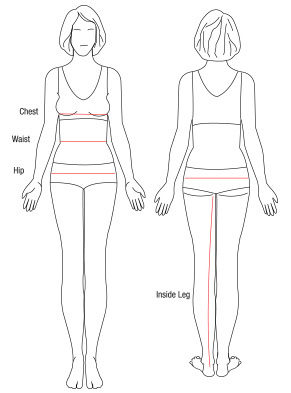 Standing with feet slightly apart, knees aligned over ankles, use a cloth measuring tape to measure around the fullest part of the hip and buttocks. 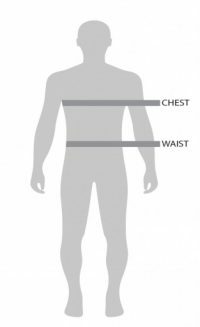 Calculate your own body measurements, then select your product size. 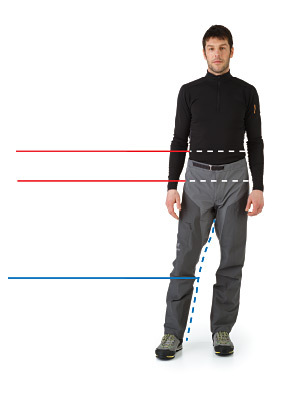 Actual pant length will vary according to product end use. 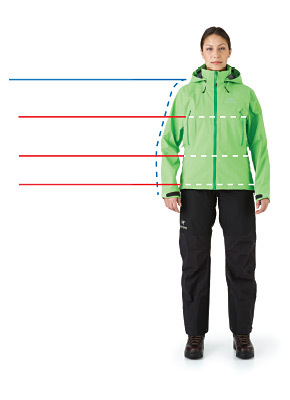 Packs are sized in Regular (R) and Tall (T). 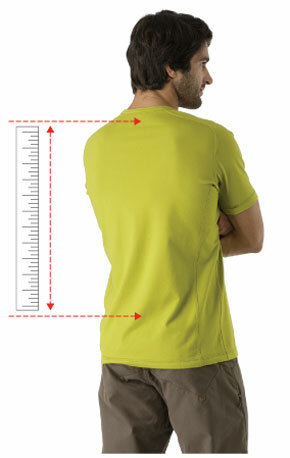 • Measure along the spine between the 7th cervical vertebra and the level of the hip iliac crest. 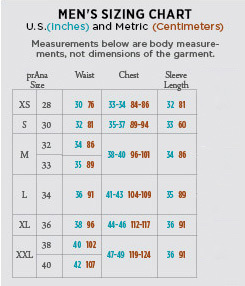 • Compare this measurement to the Sizing Charts. 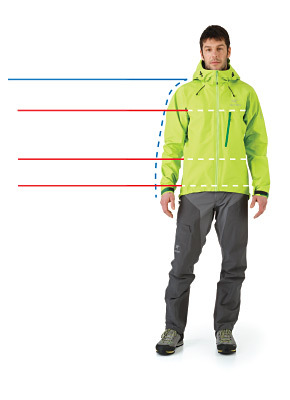 • It is possible to interchange different size shoulder strap and hipbelt components on many Arc'teryx Packs, but this will not change or affect the back-length of the pack. 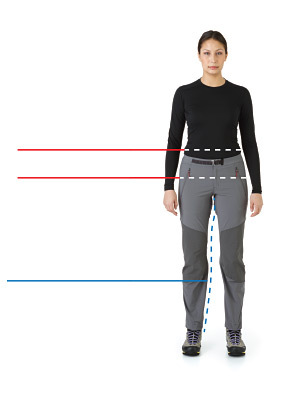 Hipbelt sizing is based on a measurement around the hip iliac crest. 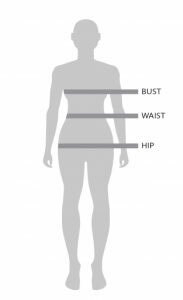 Measure around the body at the top edge of the hip iliac crest, approximately 2 inches below the point at which you would measure your waist. 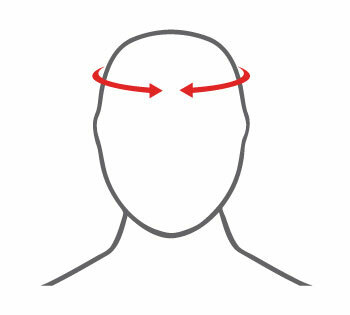 • Head sizing is based on the circumference around the head. 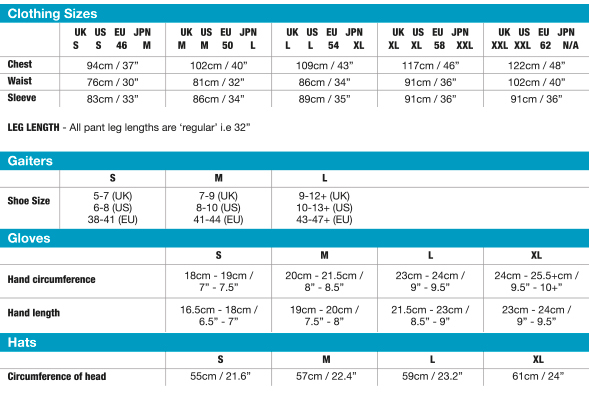 • Measure the distance around the widest part of your head, then reference the table below to find out your required size.